Have some questions about the meaning of life? Want to tackle the Talmud in the original? Can't find the right class for you? Sign up for one-on-one learning. This is a unique opportunity to explore new concepts and to learn whatever it is that interests you most in Judaism at a weekly time that works exclusively for you. To set up your personalized study program, contact us and tell us what you’re looking for. If a phone study partner is what your looking for, we can help with that, too! You take time out of your busy work week for exercise to keep your body healthy. Take some time out for learning to keep your soul healthy, too! Let us bring some of the timeless lessons of Torah and Jewish wisdom to your office. 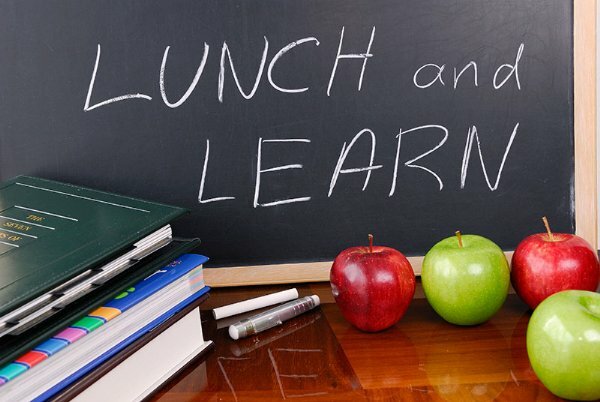 Take an hour, have a bite of lunch, and dig into a discussion of Jewish wisdom for the business world. 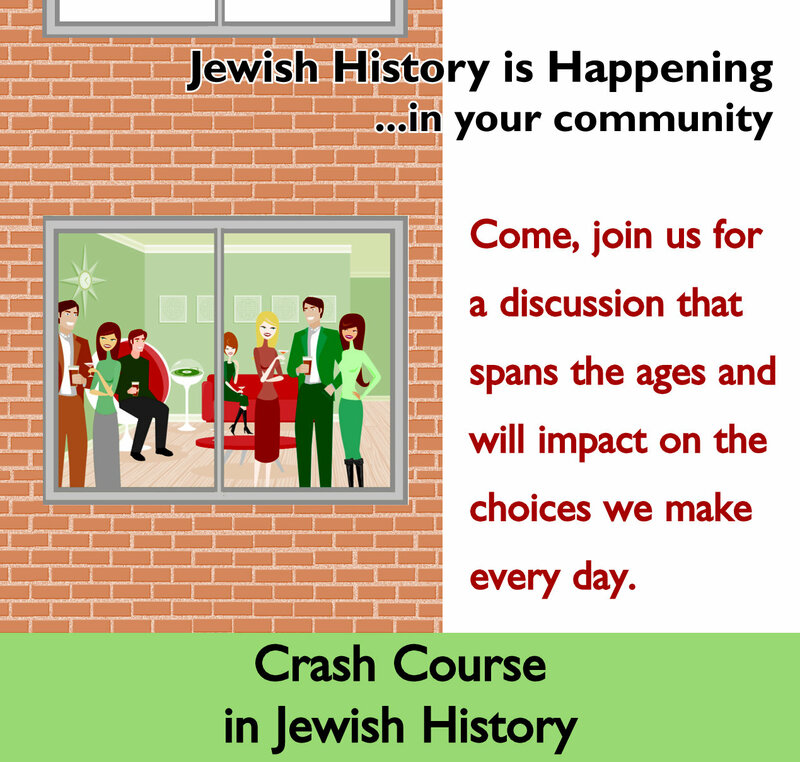 The Gardens Jewish Experience has teamed up with the National Jewish Outreach Program (NJOP), a pioneer and leader in Jewish education, to offer you this signature crash course. 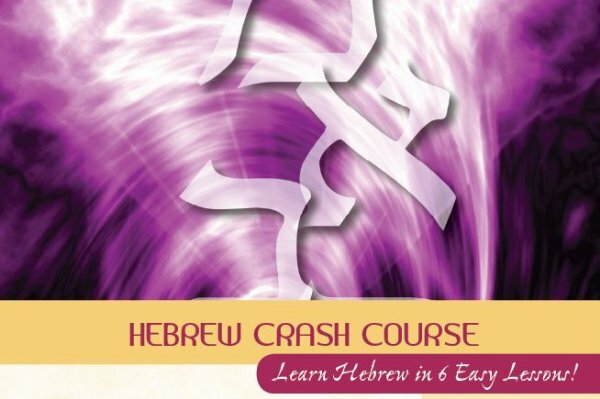 Participants in the free Hebrew Reading Crash Course will learn to read Hebrew in five, 1 and 1/2 hour weekly sessions. Designed for Jews with little or no background in Hebrew, it concentrates on teaching the Hebrew alphabet and reading skills. Each participant will receive a free copy of NJOP’s Reishith Binah Hebrew primer. Contact us. You’ll learn four thousand years of Jewish history in this free, five part lecture series. 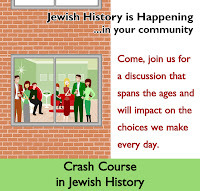 Crash Course in Jewish History participants receive NJOP’s Companion Guide to Jewish History and timelines to help them follow the key dates and events that have shaped both Jewish and world history. This survey course enables participants to develop an appreciation for the richness of their Jewish heritage throughout the millennia, and will inspire interest in further exploration of their own Jewish experience. Contact us. In this free, five part crash course, participants will explore: Belief in G-d, Prayer, Shabbat, Jewish Observance, and Sexuality. Participants will learn the basics of Judaism and encounter thought-provoking ideas that are sure to enhance their understanding and appreciation of the depth and breadth of Judaism. Contact us. In this 3-part series, participants will explore the ethics of speech. This workshop is perfect for a group of people looking to delve into study that is mystical, deep, and very practical. Contact us. 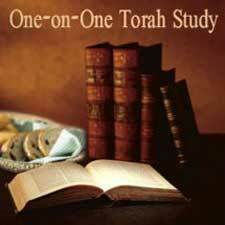 Rabbi Moshe Cheplowitz’s weekly Torah class meets on Mondays @ 8:00pm in private homes. Contact us for details. 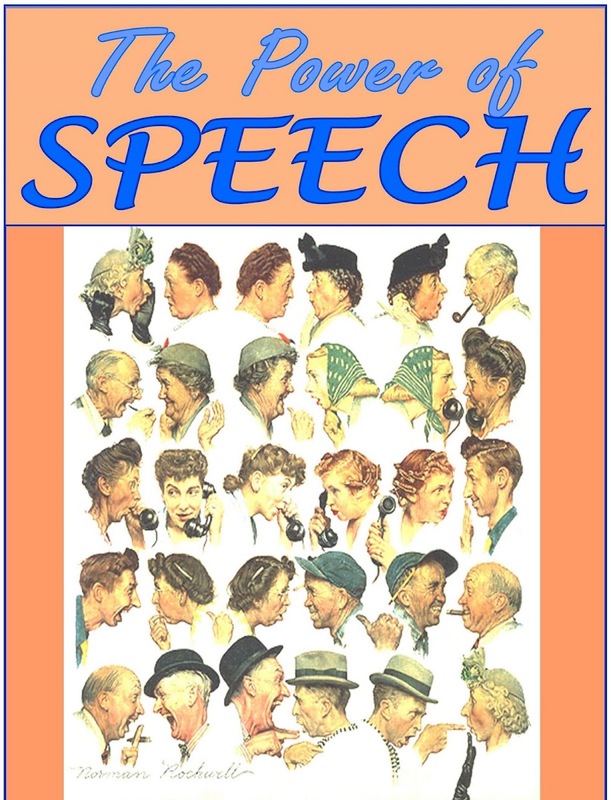 We are always looking to bring dynamic and diverse speakers to share with our community. If you have an idea that you wish to present or you would like to sponsor a special lecture event, please contact us. 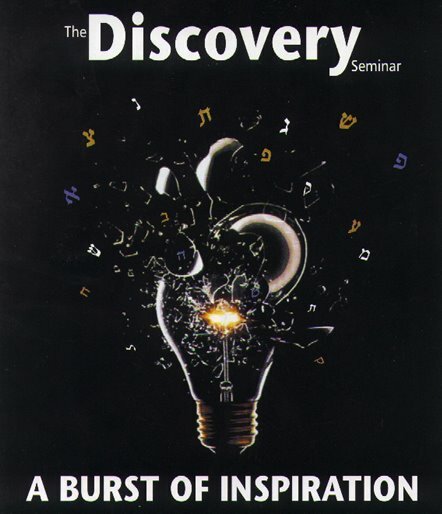 Each year, close to 10,000 people experience the thrill of Aish HaTorah’s Discovery Seminar. 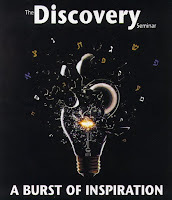 With its crisp, entertaining style and state-of-the-art educational techniques, Discovery packs the wisdom and relevance of Jewish values and ideas into a spectacular and moving demonstration of the case for Judaism. Discovery begins by inviting participants to challenge Judaism’s central principles in a novel process called Failsafe. Based on analytical techniques used by the Mossad, the Israeli intelligence agency, this chain of discussions draws audiences into a fascinating and rigorously intellectual means of testing the rational basis for belief in Judaism. Highlights of this segment include "Hidden Codes of the Torah", which demonstrates the startling results of high-speed computer analysis of the letters of the Torah. 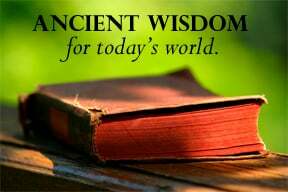 Join us weekly for thought-provoking discussions on a wide variety of timely topics based on Pirkei Avot (Ethics of Our Fathers). Mondays @ 8:00 pm with Ayelet May at the Palm Beach Towers in Palm Beach. Email for details and/or to be placed on our reminder email list: GetWISE613@gmail.com. Your place. Your friends. Your Jewish experience. 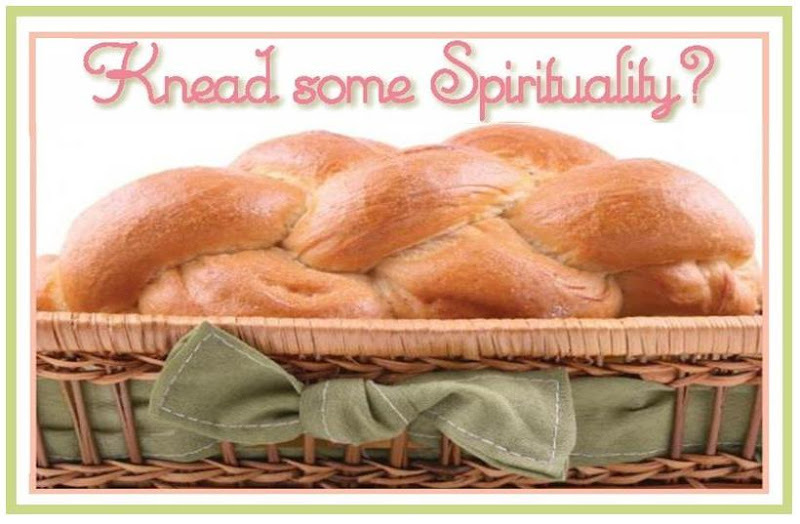 Gather a group of friends (4 minimum) and make your very own braided challah to enjoy on Shabbat. Learn the science of preparing the dough and the art of braiding and shaping delicious loaves of love in the comfort of your home! You’ll be inspired to discover the significance and beauty of this unique mitzvah for women. Cost: $10 per person. Contact us to schedule your group. 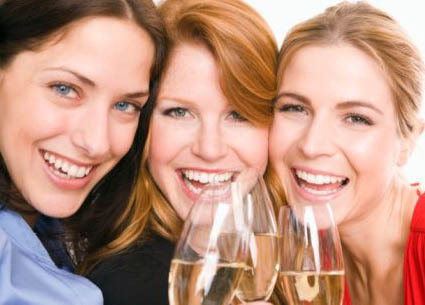 Join us for fun ladies’ night out social events. 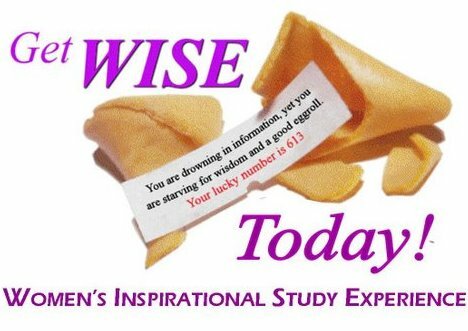 This is a great opportunity to meet other Jewish women in your community, kick back, relax, and enjoy! Contact us to be placed on the list to receive invitations. In partnership with the Jewish Women’s Renaissance Project, the Gardens Jewish Experience has been privileged to take a group of women on an amazing trip to Israel in July 2011. We hope to take another group in 2012. More information will be forthcoming as the trip dates are released. Meanwhile, feel free to visit www.jwrp.org. Enjoy an uplifting Shabbat experience in a warm, welcoming environment. Friday night dinner, Shabbat morning services, kiddush and lunch - every week! Hospitality is available - just ask. Contact us for this week's details.